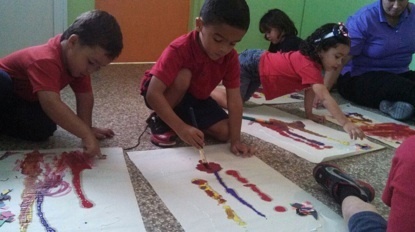 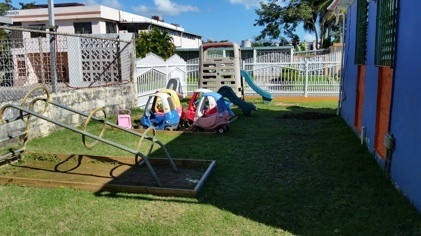 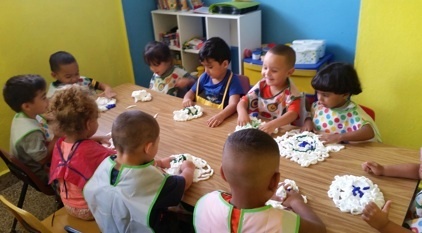 "Kids Garden Nursery, where learning is as fun as playing"
• We serve children from 2 months to 5 years of age. 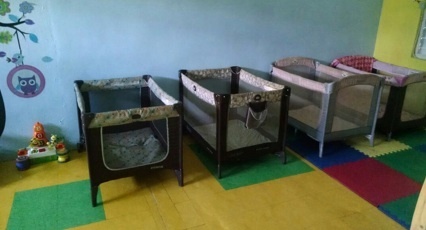 • Nursery and Pre-andantes area. 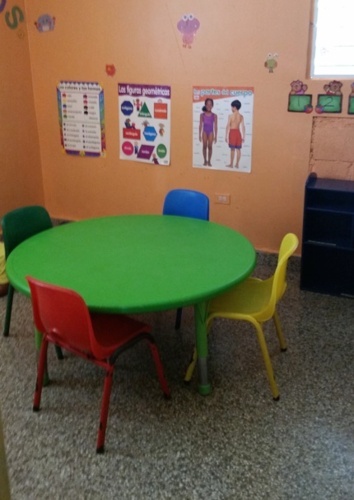 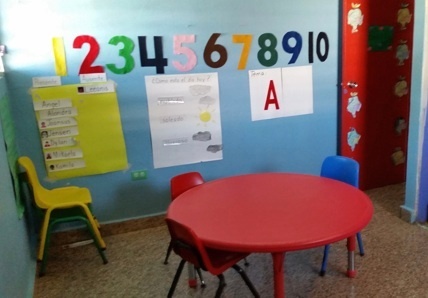 Kids Garden Nursery, is an educational institution with over 15 years of experience in pre-school care and education aimed at children from 2 months to 5 years of age. 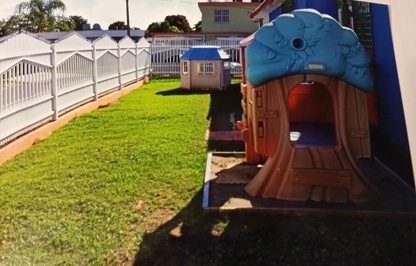 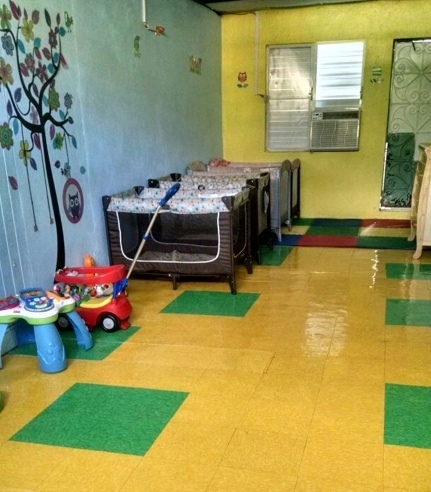 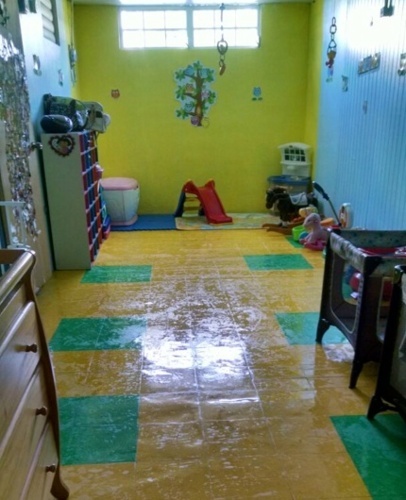 Kids Garden Nursery, was created so that parents would have the option of a safe place and a good environment where their children can receive attention, education of high quality and at competitive prices.